Storing unused plastic Easter eggs can be a hare overwhelming! We get it and want to put those eggs to better use! Our in-house precious plastics shredder (you guessed it), shreds plastic Easter eggs into colorful pieces we can use for workshops around The DoSeum. 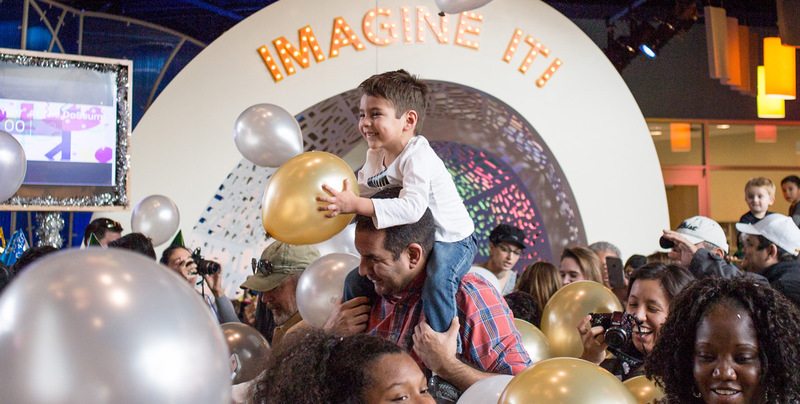 Help us show kids how plastic Easter eggs can be recycled and reused by bringing your unwanted plastic Easter eggs to The DoSeum’s first Plastic Easter Egg Drive from Monday, April 22 – Saturday, May 4. For each donation, you will be entered in a raffle to win a Spring Adventure Pack! Inside of your plastic Easter eggs be sure to include your name and phone number. Winner(s) will be selected on Monday, May 6. 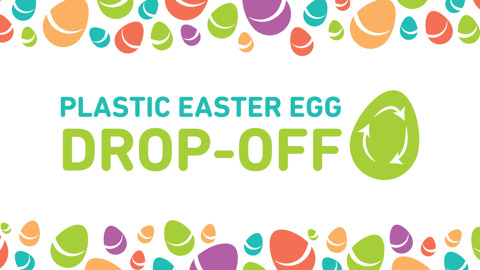 Donated plastic Easter eggs can be dropped off in the lobby during regular hours of operation. Purchase of admission into The DoSeum is not needed to donate plastic Easter eggs.